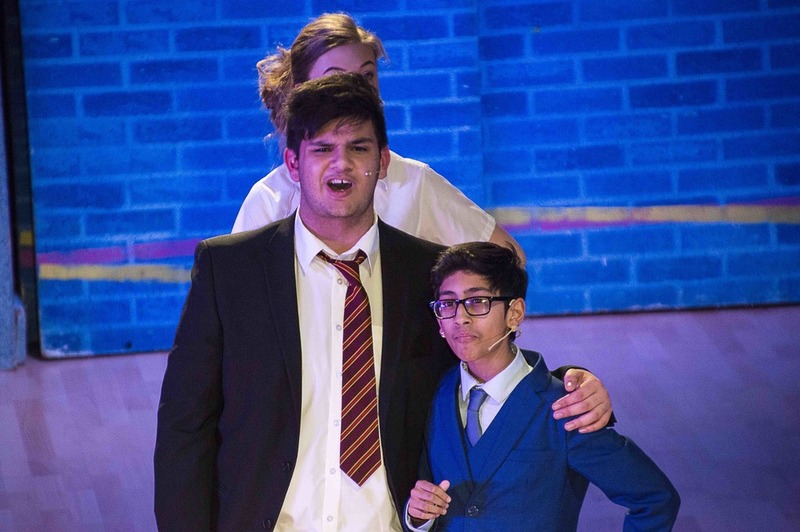 This year's production of Our House was a huge success, as students wowed audiences with their impressive acting, singing, dancing and musical talents. 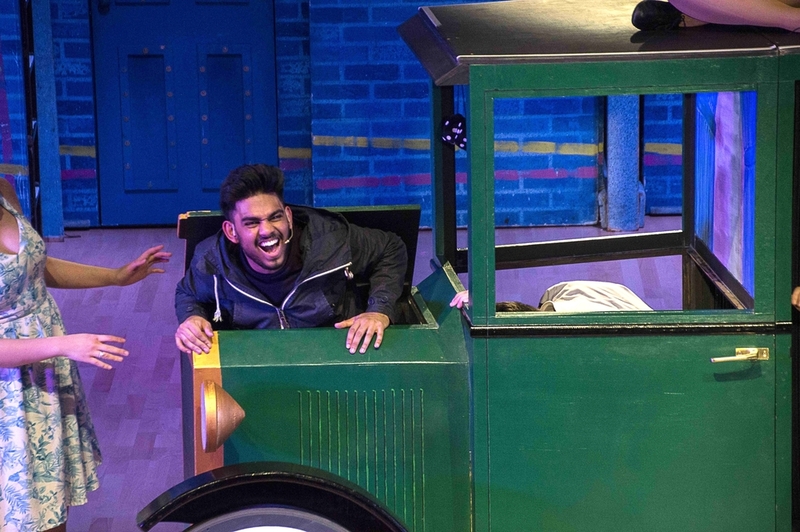 More than 60 students were involved in this year's production, which got sell out-crowds singing along, laughing out loud and dancing in their seats over four nights. Our House features a host of classic hits from Ska band Madness - such as Our House, Baggy Trousers and My Girl - to explore the themes of love, family values, responsibility and growing up. 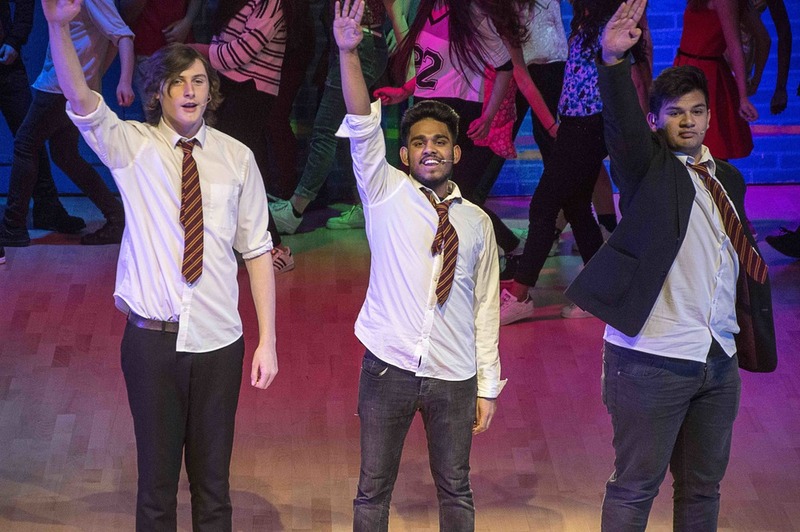 Students rehearsed for five months ahead of the production, which audiences unanimously agreed was a resounding success. 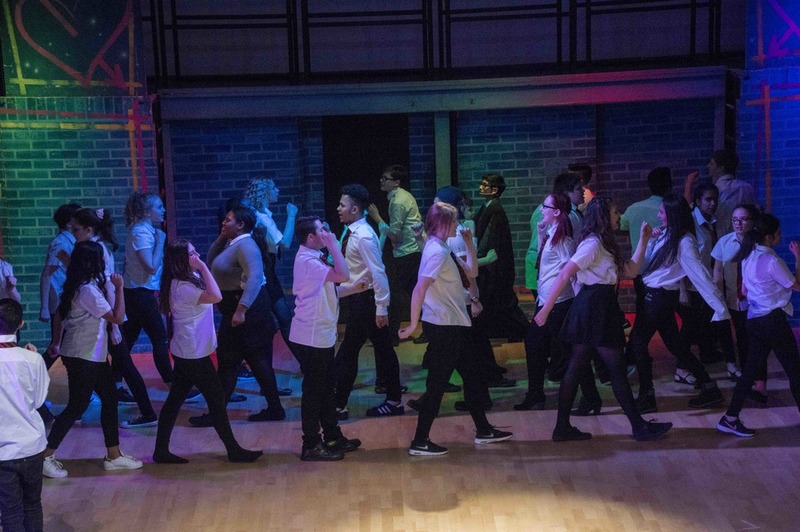 Sharon Bishop, Head of Performance, said: “The annual school production is one of the highlights on the school calendar and our students once again worked incredibly hard to make sure this year’s show was a hit. "This year's production was challenging as the storyline simultaneously follows the two paths central character Jay Casey's life could take following a split-second decision made on his 16th birthday. 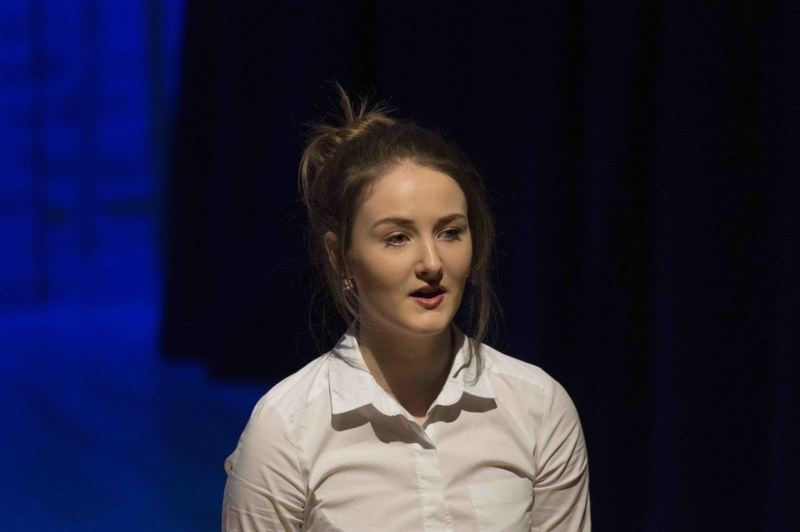 However, our students more than rose to the challenge and put on a fantastic production. "They performed to a sell-out crowd every evening and everybody agreed what a fantastic show it was. I would personally like to thank everyone involved for all their hard work. 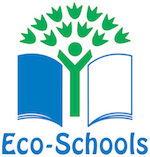 All of the students involved should be incredibly proud of what they achieved." Posted on March 9, 2016 by Vicky Nash.